72 HOURS IN Reykjavik !! Many travelers who have limited time in a city like Reykjavik, make one BIG mistake.They try and see everything Reykjavik has to offer in 3 days.The problem with this approach is that they end up burned out and tired. 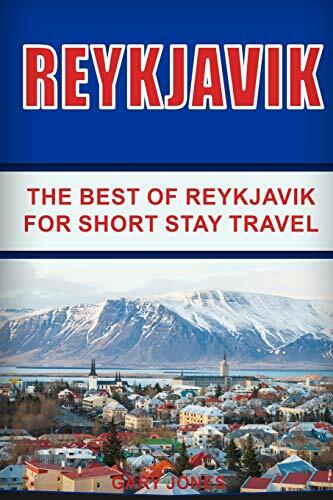 The good news is that if you go to Reykjavik with the right approach you can have an amazing time in 72 hours.The key is not to try and see everything, rather try and see the best of the best Reykjavik has to offer. With all sorts of business districts, restaurants that offer mouth-watering delights, shopping centers, and loads of unique hubs, not a lot of people have the courage to turn down an invitation.Reykjavik will blow your mind!